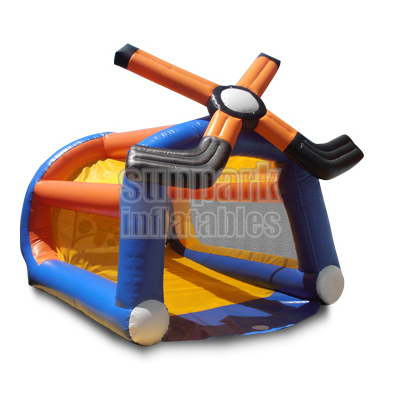 The Inflatable Hockey Slap Shot is designed for people of all ages to practice their shooting accuracy. 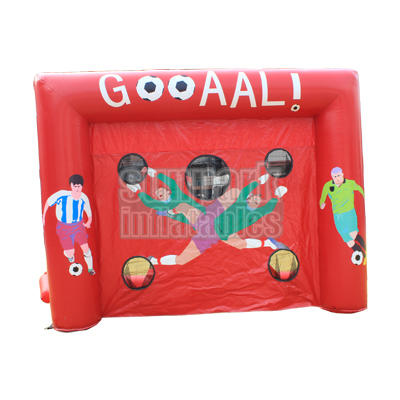 Try to shoot the balls into the holes and get score! 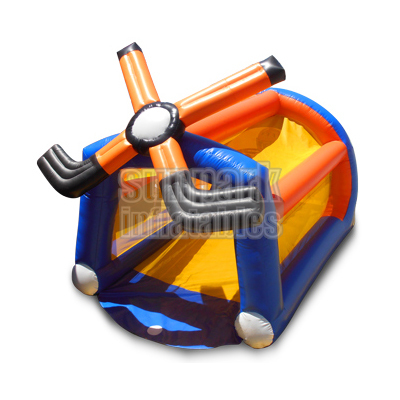 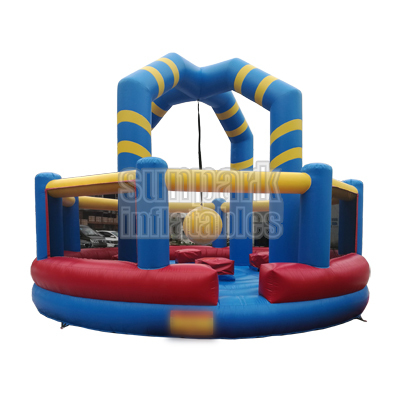 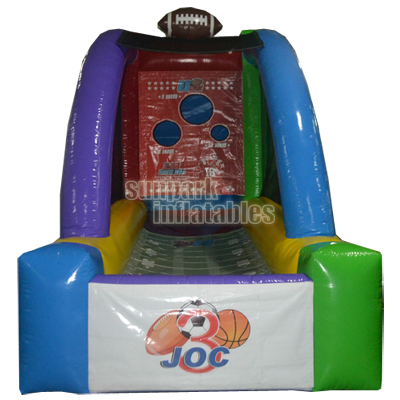 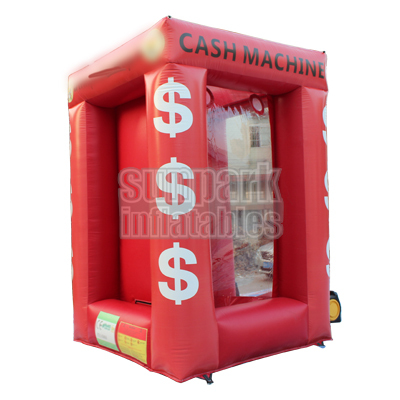 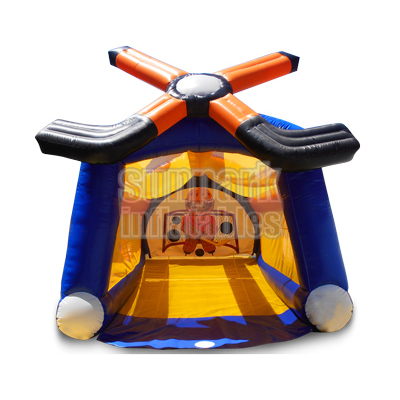 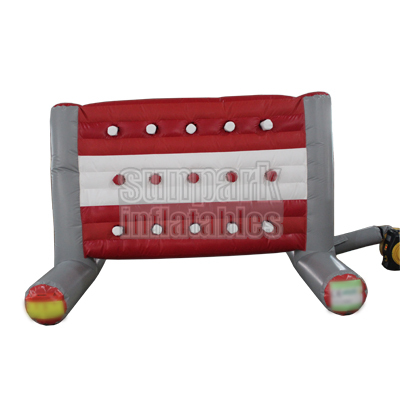 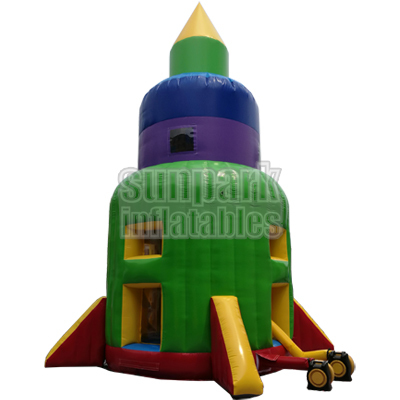 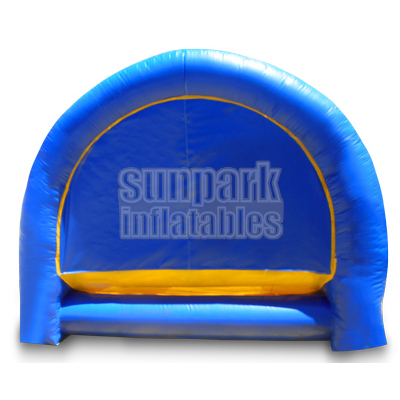 The Slap Shot Inflatable is the perfect addition to any festival, fair or community function. 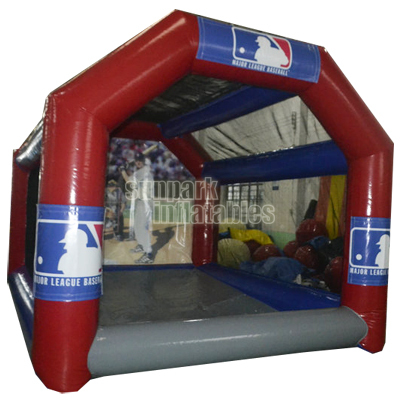 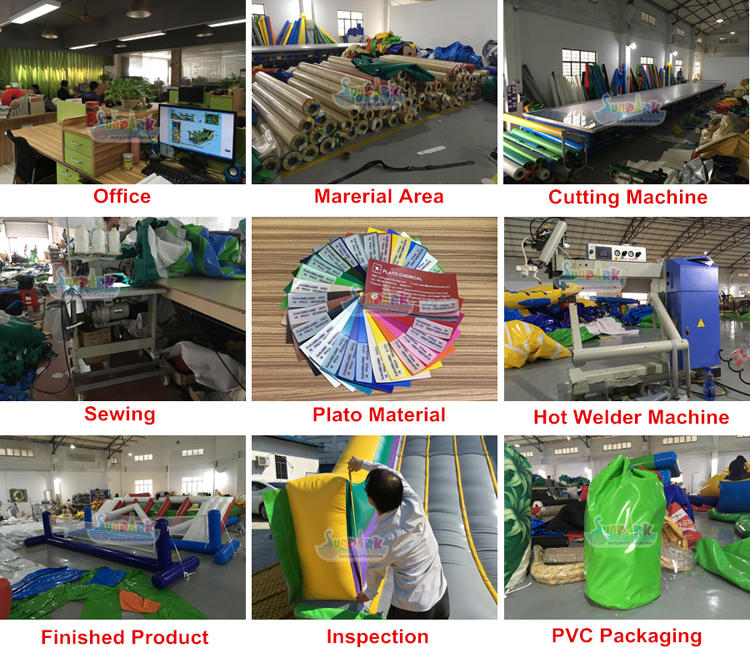 This unit can be produced in Custom Colors and with any Team or Corporate Logo.